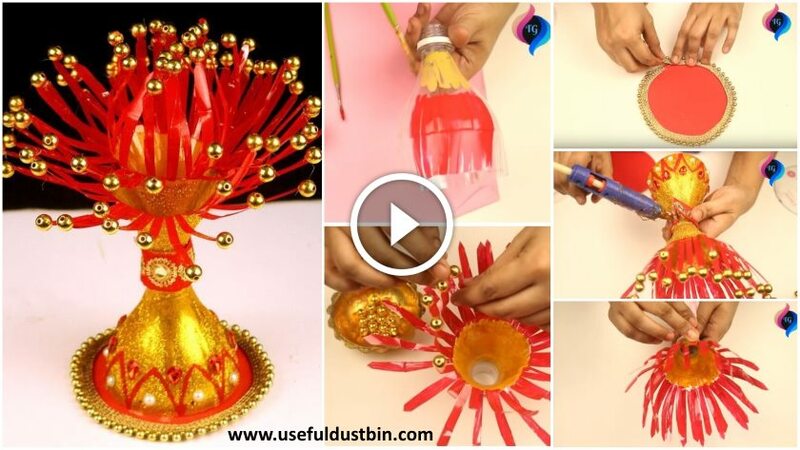 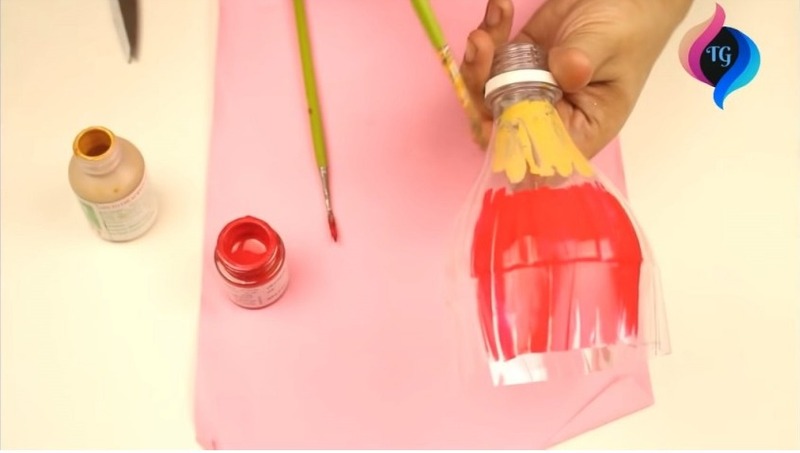 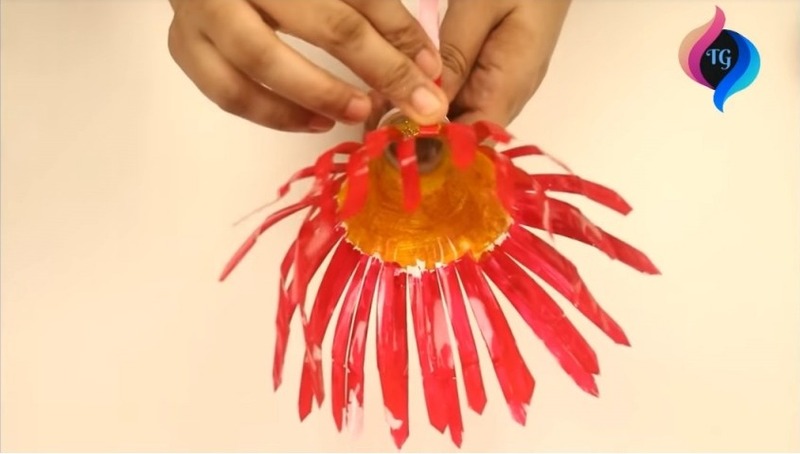 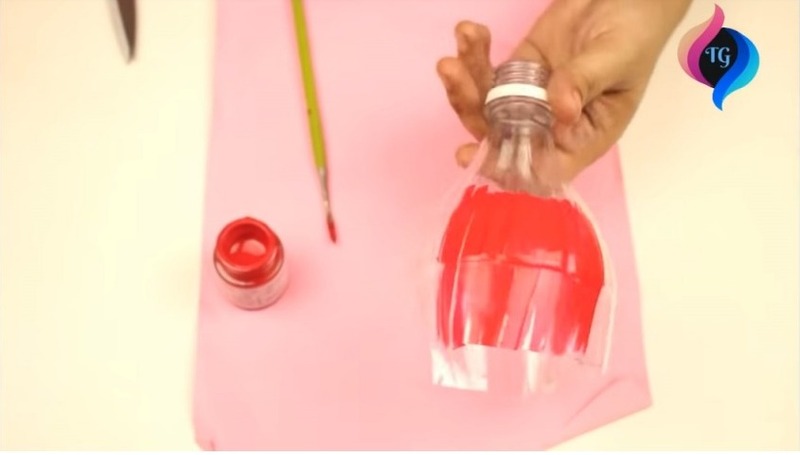 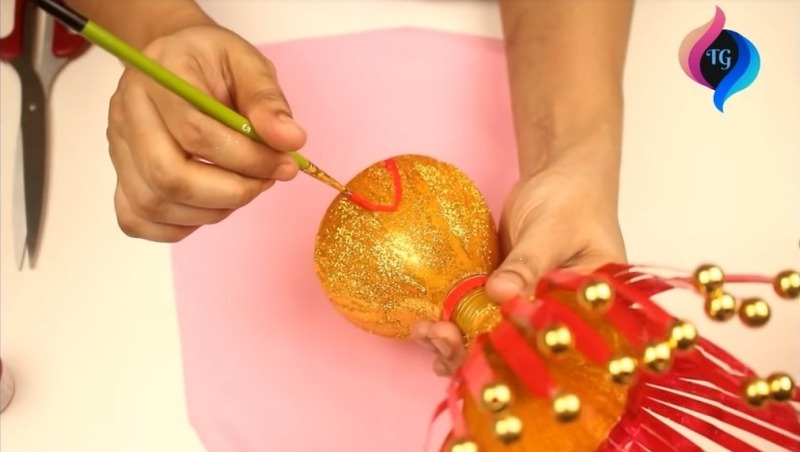 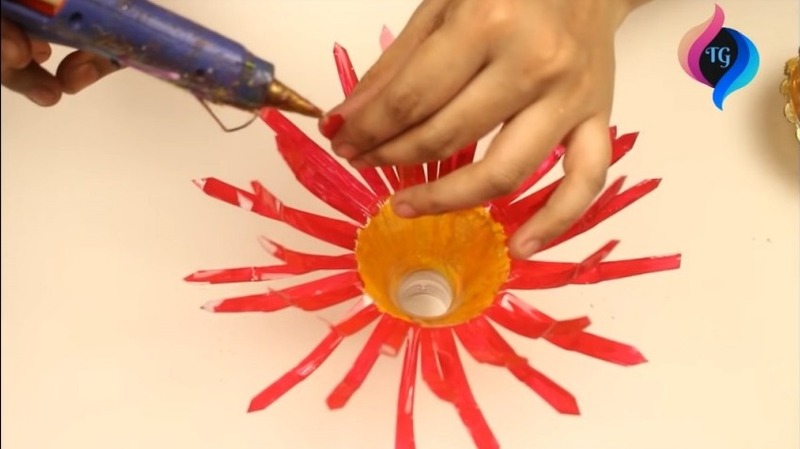 Usually, we throw out the bottles after drinking soft drink, but it’s very useful to decorate your home or office, just watch this video and see how can you make a showpiece, flower pot or flask by using this waste bottle. 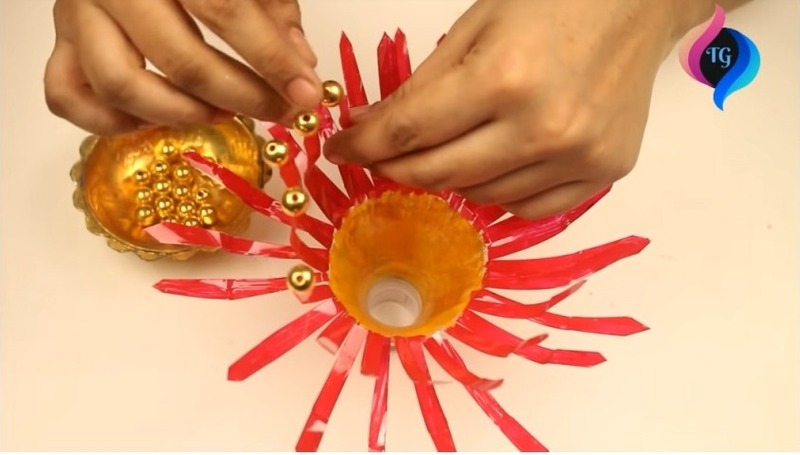 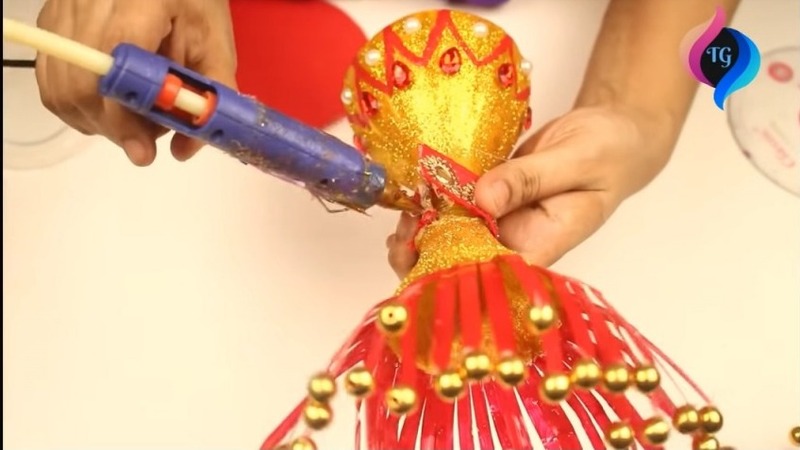 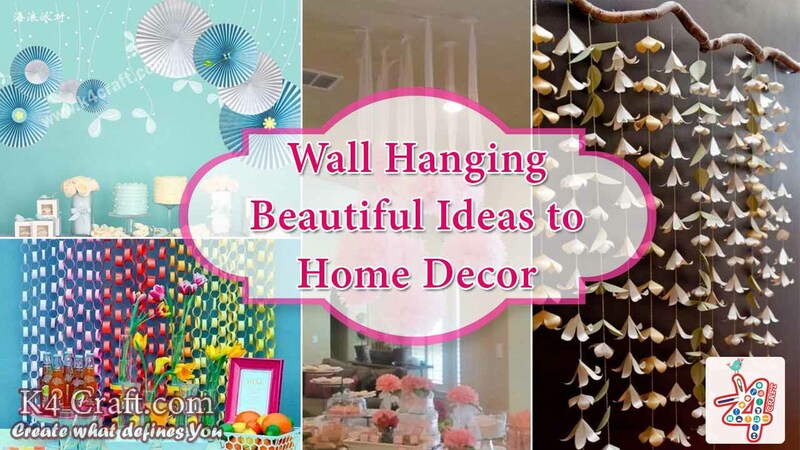 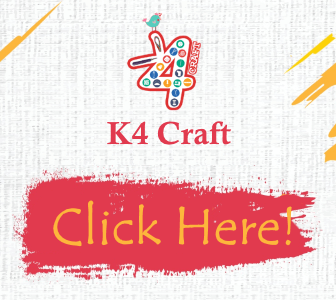 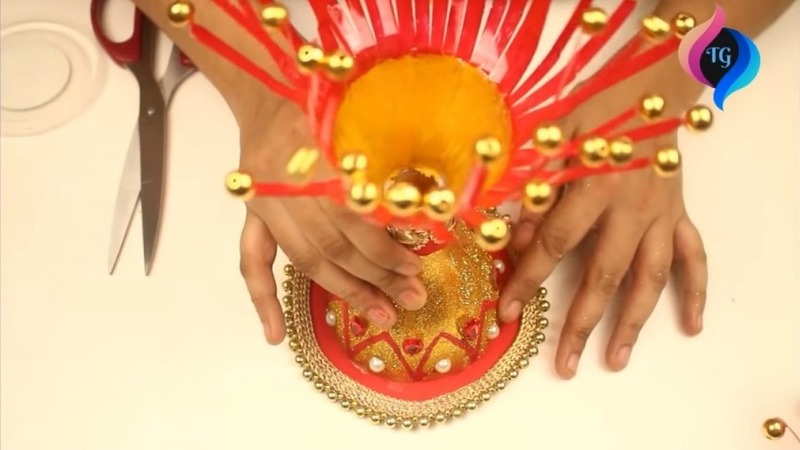 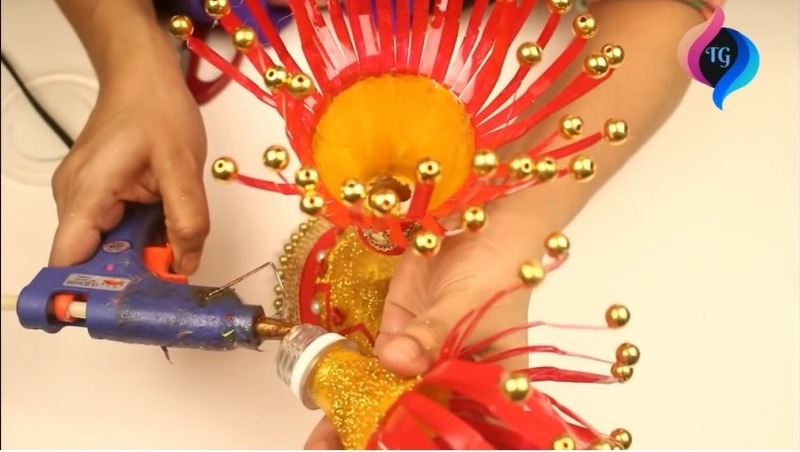 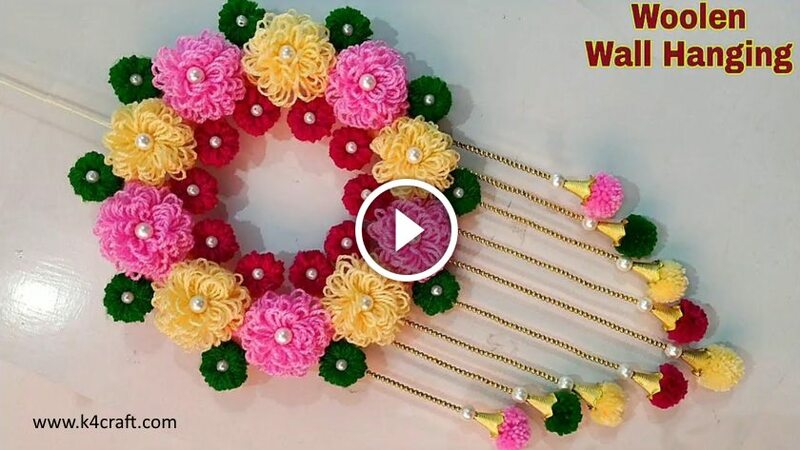 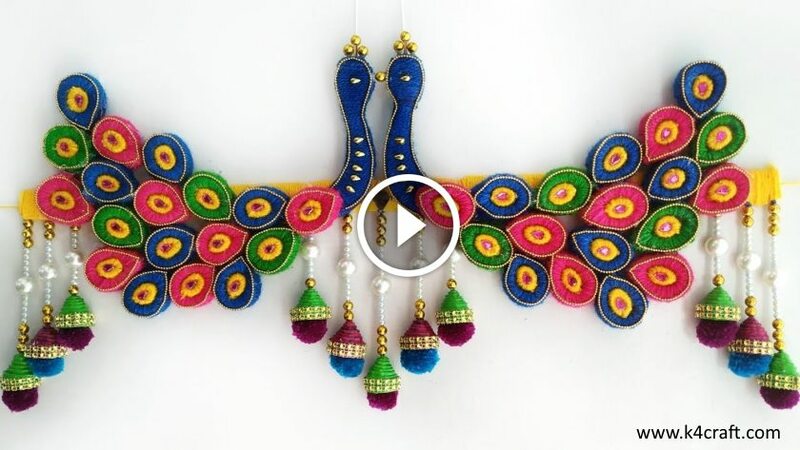 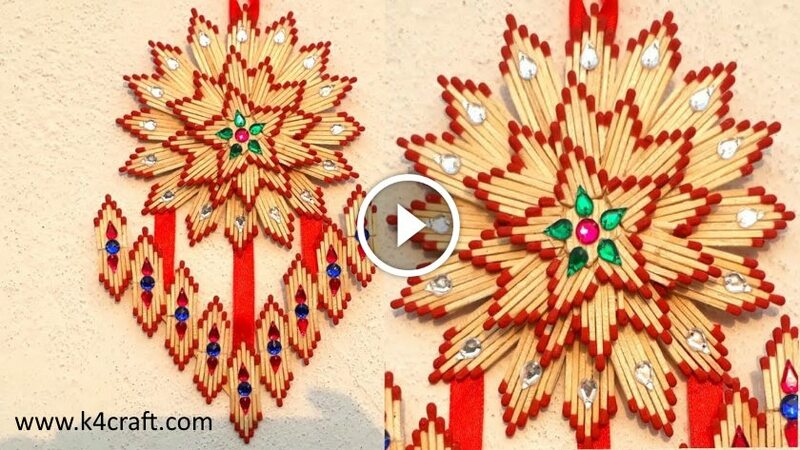 Learn How to make Decorative items with the help of waste material. 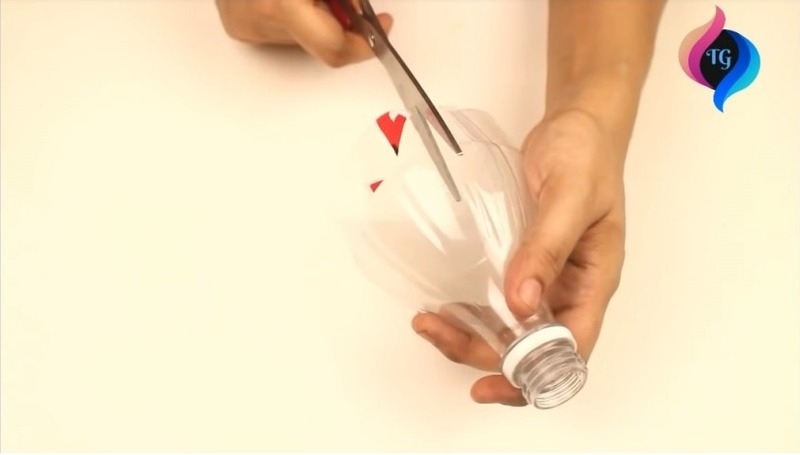 You can use waste Bottles, waste papers, CDs etc. 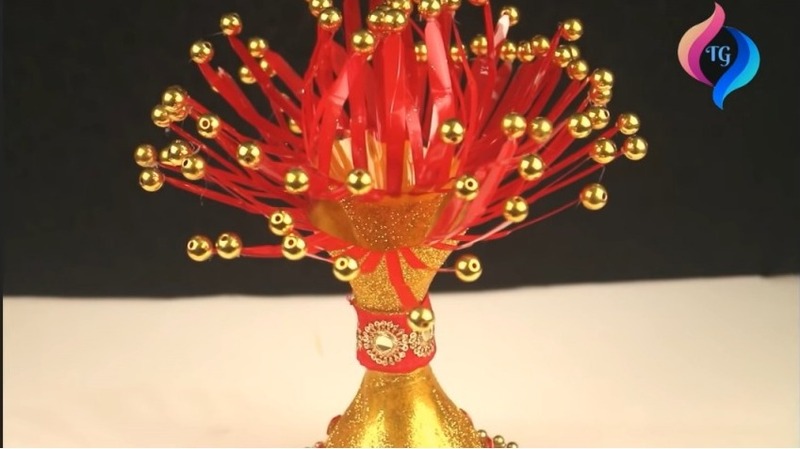 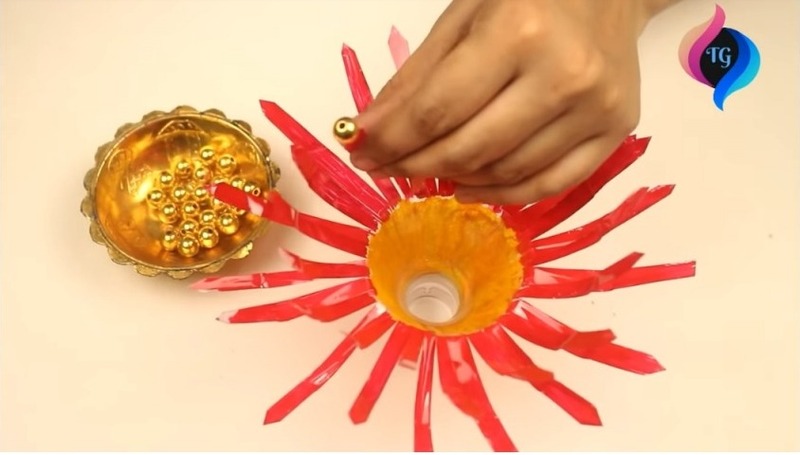 its very easy to make Flower Flask – Pot, CD or Paper Holder, Candle stand and other beautiful showpieces to make your home and office beautiful. 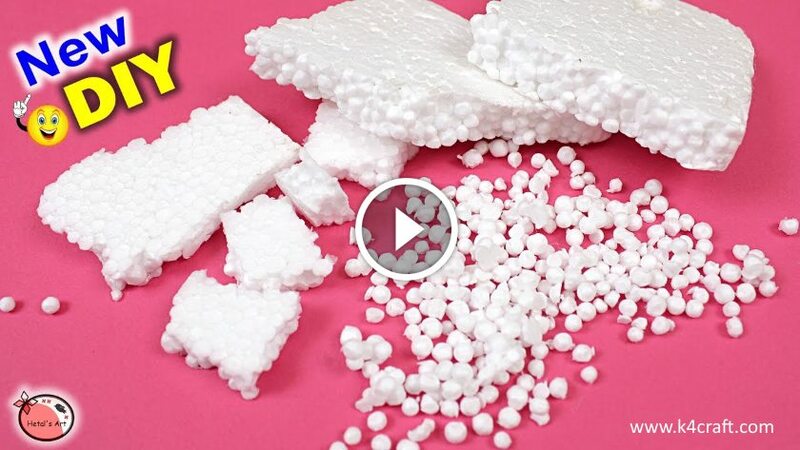 Just watch this video and see it is very simple.